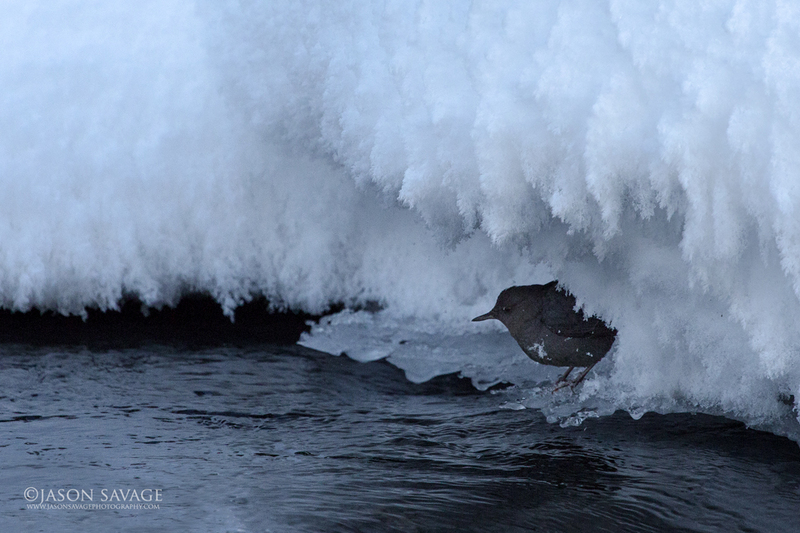 I was watching the dippers work their way up and down the banks of Soda Butte Creek yesterday along the ice and snow covered rocks. They are such an amazing little bird, given their adaptation to cold and their unique behavior as an aquatic songbird. I could have sat there all day and photographed these little guys, but other locations were calling around the park. Hopefully will get some time in the next week or two to revisit them.